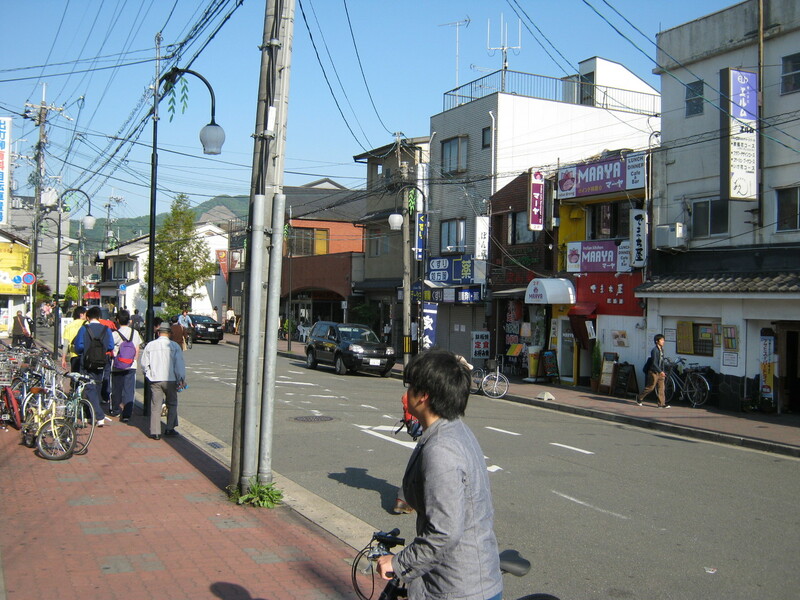 It takes 3minute walk from Hyakumanben bus stop to our guesthouse. 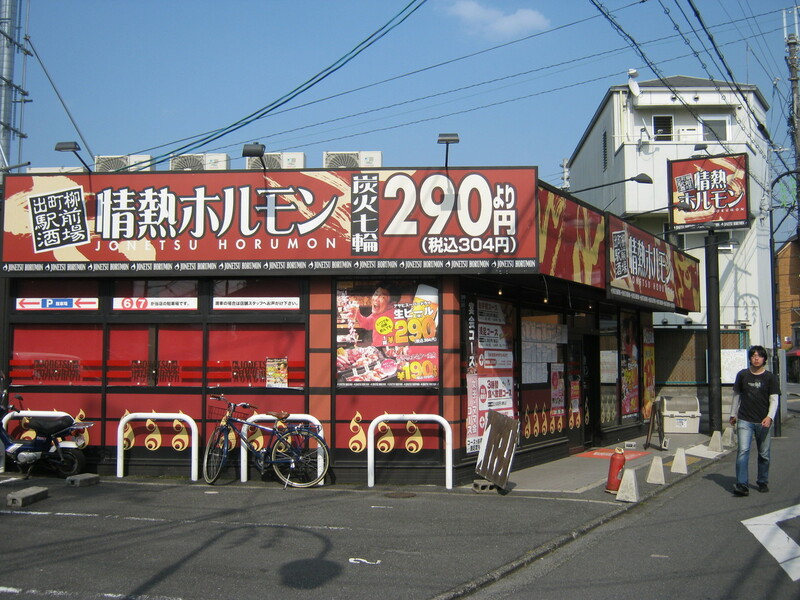 The nearest Hyakumanben bus stop is about a 35-minute ride away. 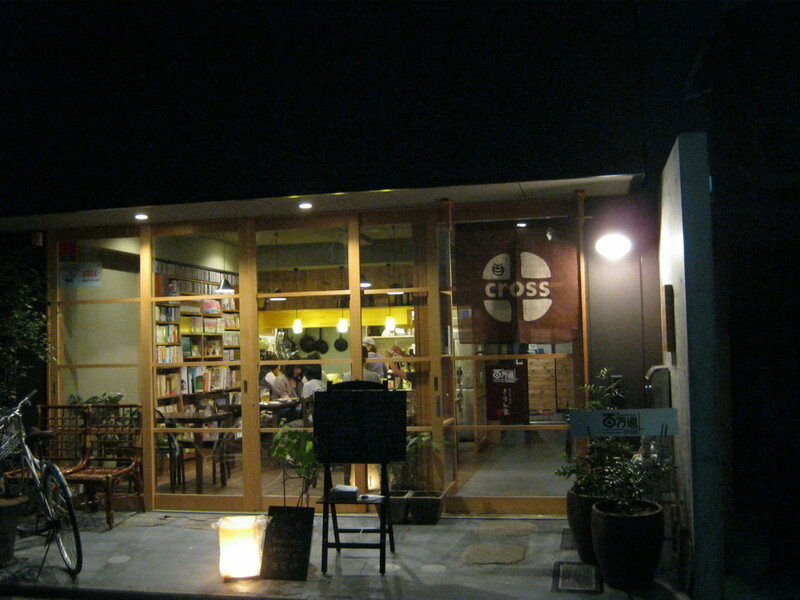 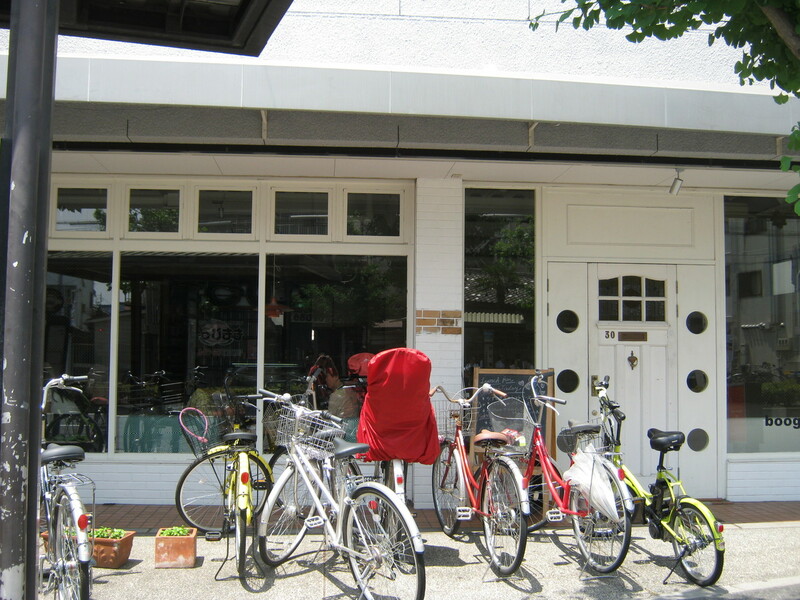 ① you can see the cafe when you get off the bus. 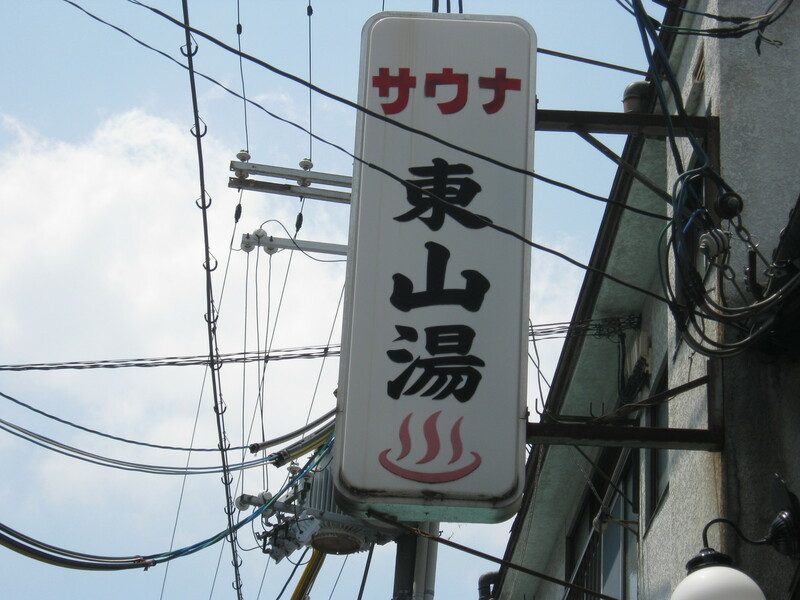 ② go to leftward toward to the cafe. 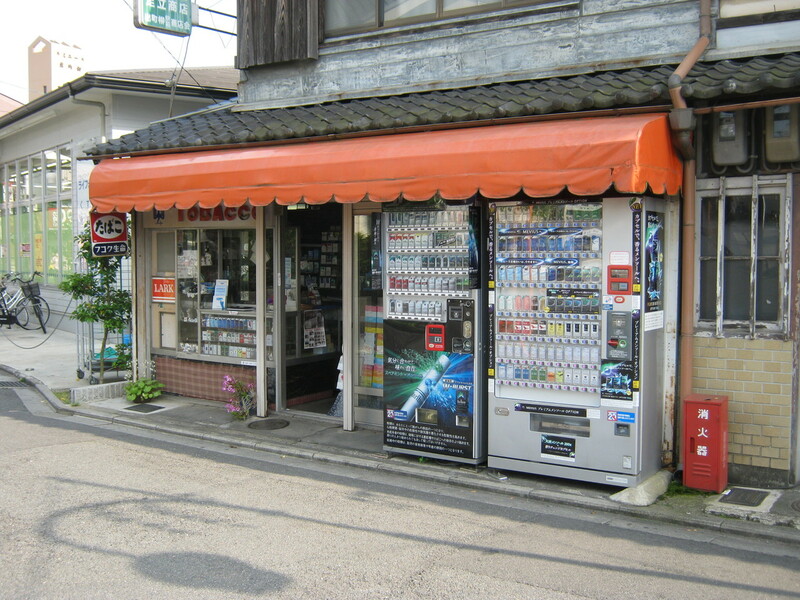 ③ you can see the photo shop and pharmacy on the right. 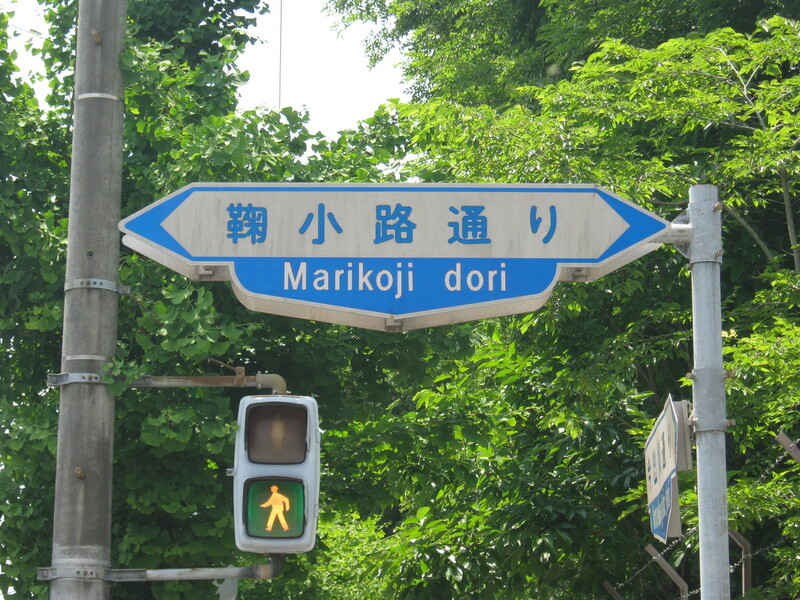 ④ turn right at Marikoji-dori. 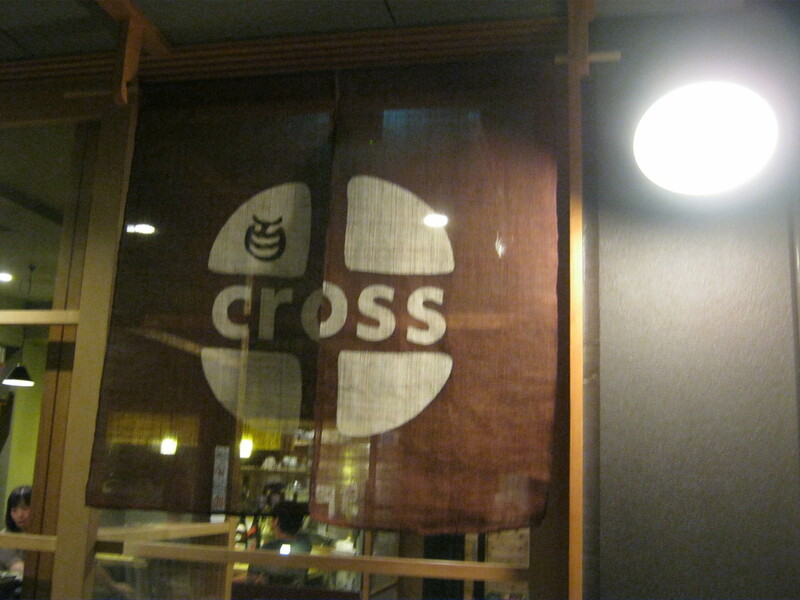 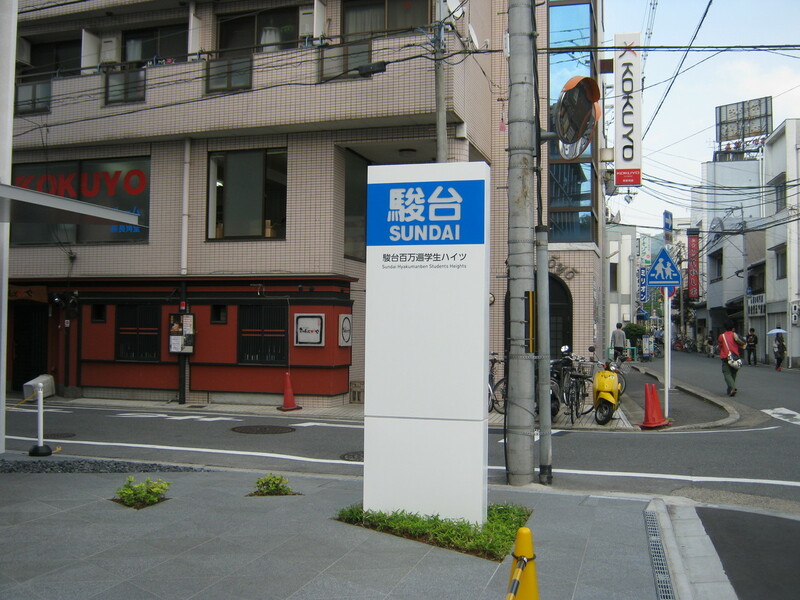 ⑥⑦through the crossroad you can see the SUNDAI sign on your left at crossroad. 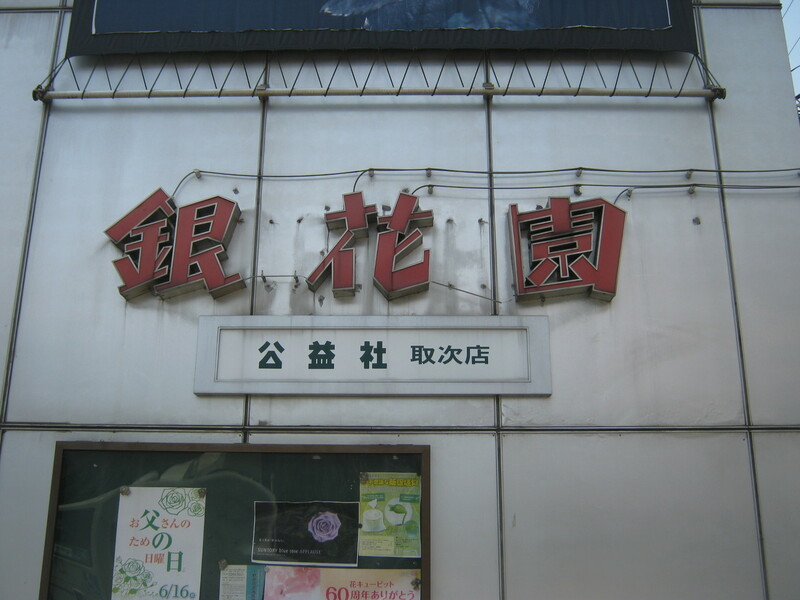 ⑧ the building is the third on the right. 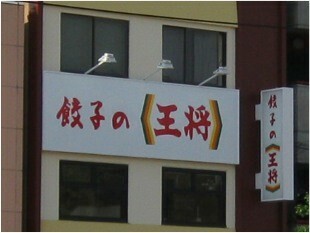 ⑨ first floor is Kirinya cafe-restaurant. 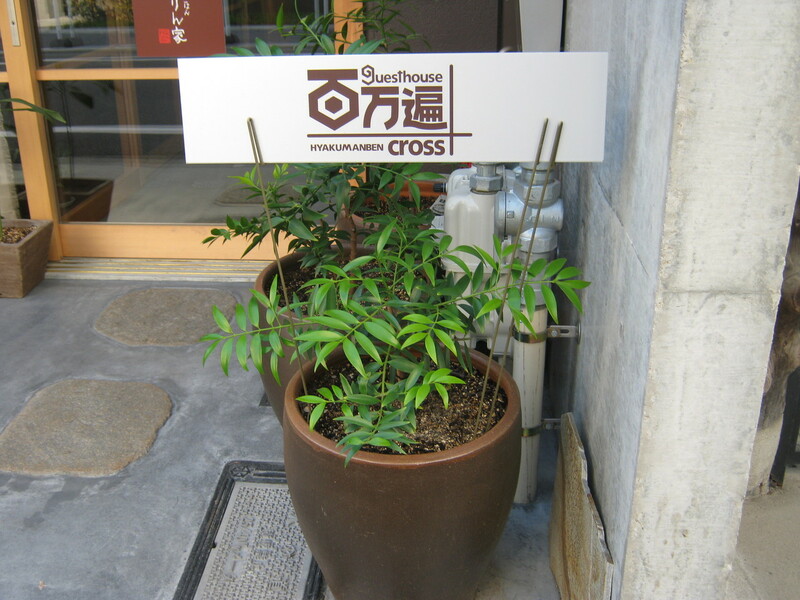 ⑩ entrance of the guesthouse. 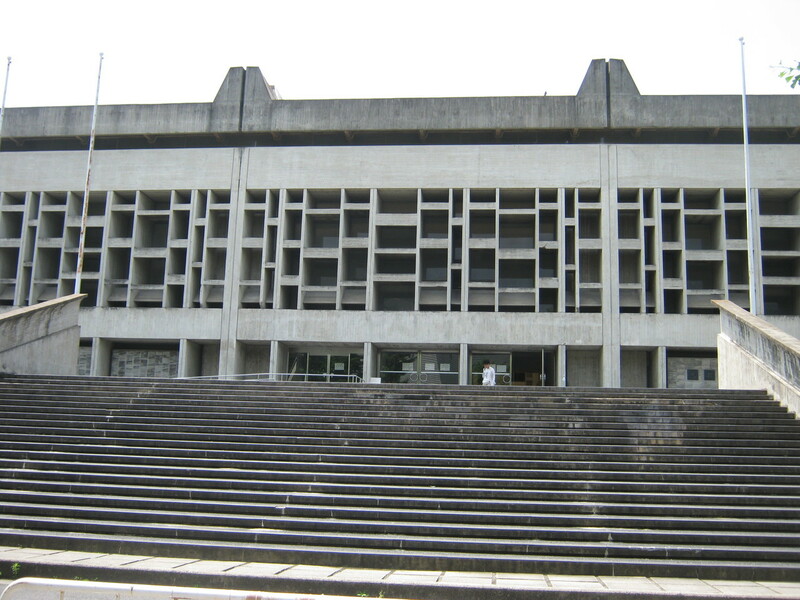 ① you can see the gym of Kyoto university. 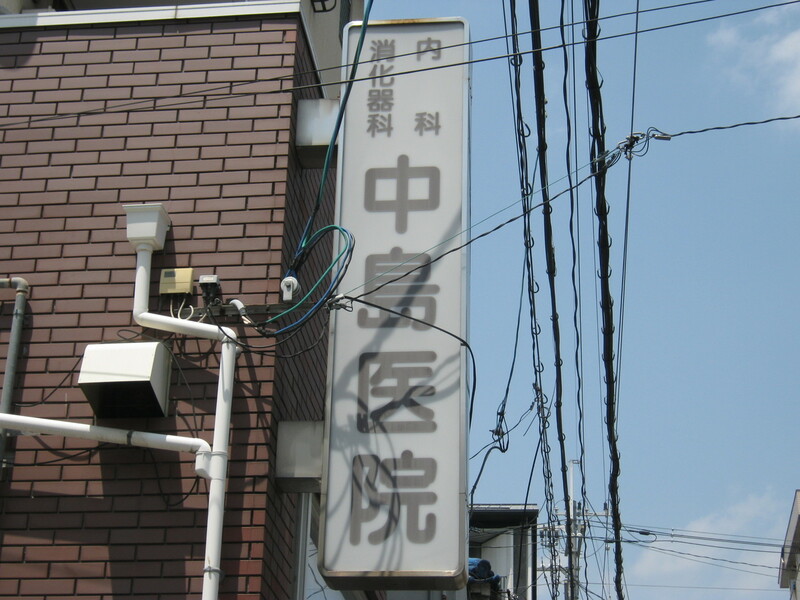 go to rightward toward to the gym. 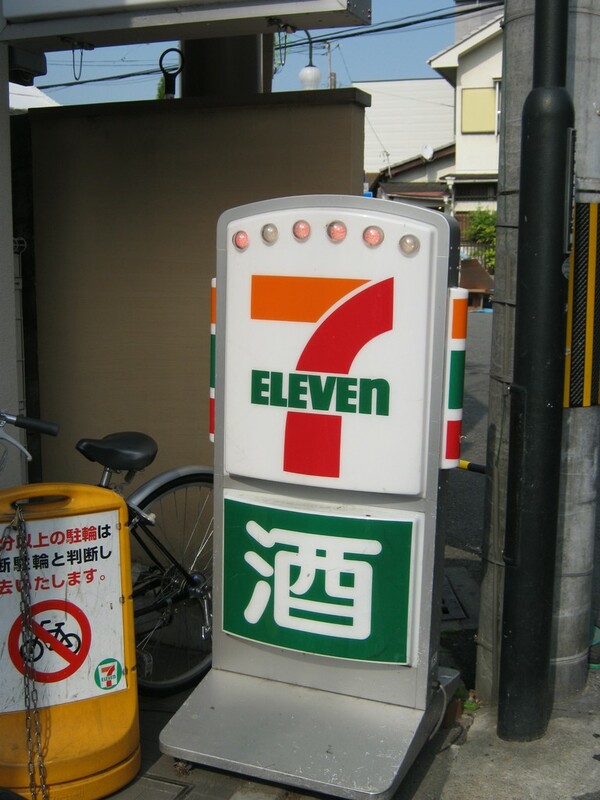 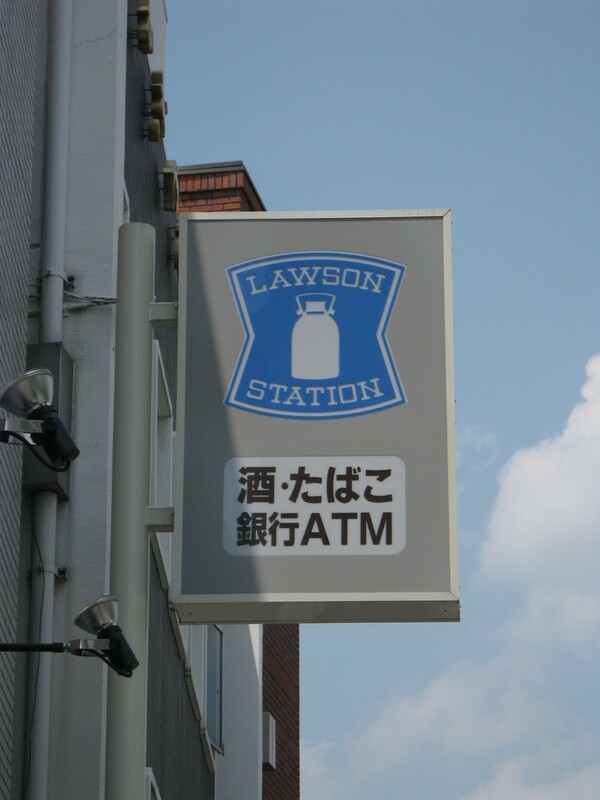 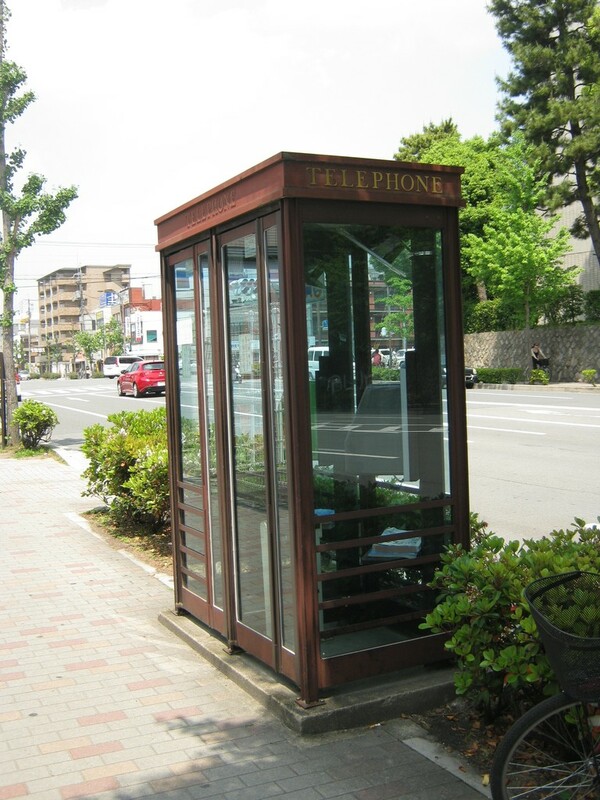 ②you can see the phone box and ③convenience store（LAWSON). 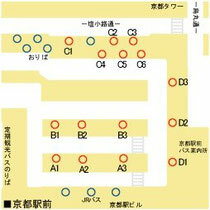 ⑥⑦turn left and walk through the right road of the flower shop. 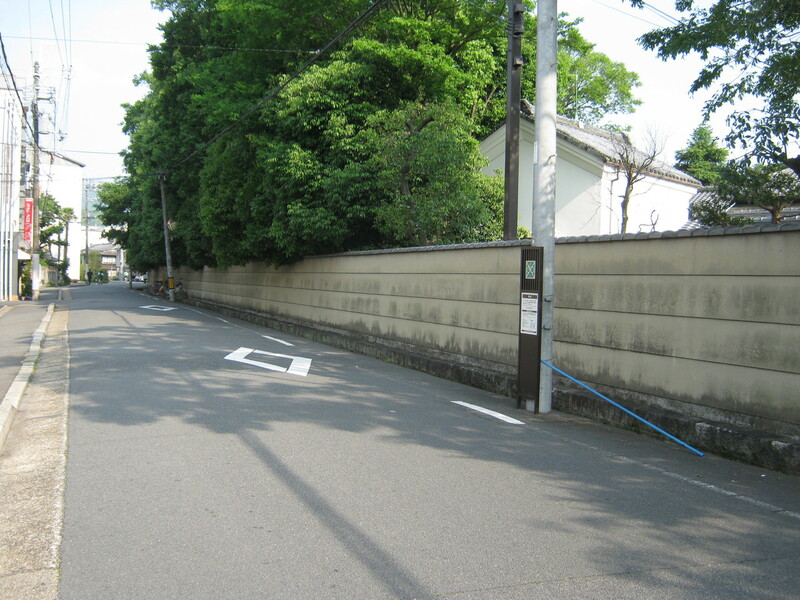 ⑧ Public bath is on the right. 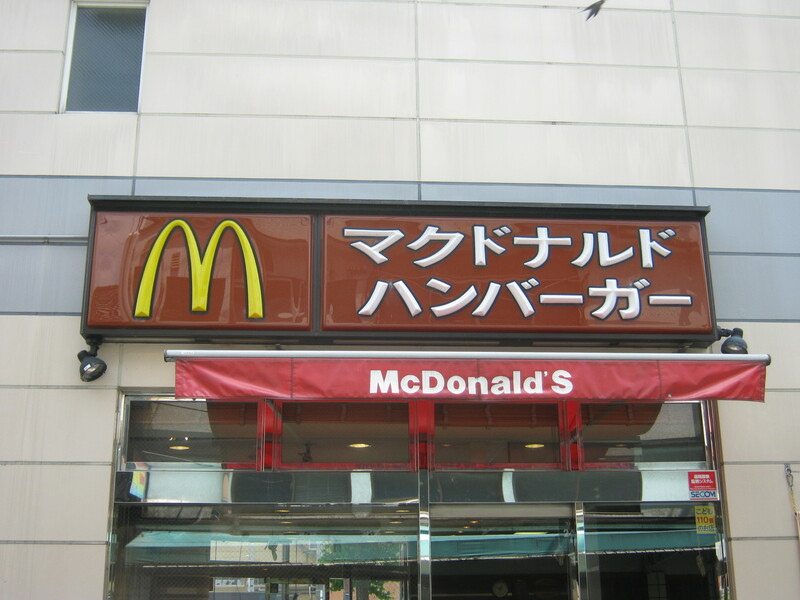 ⑨ Mac Donald's is on the left. 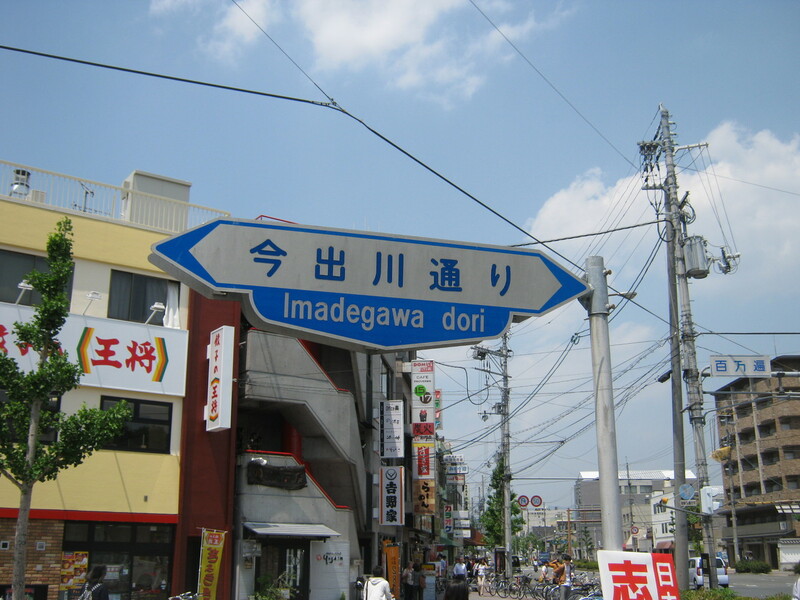 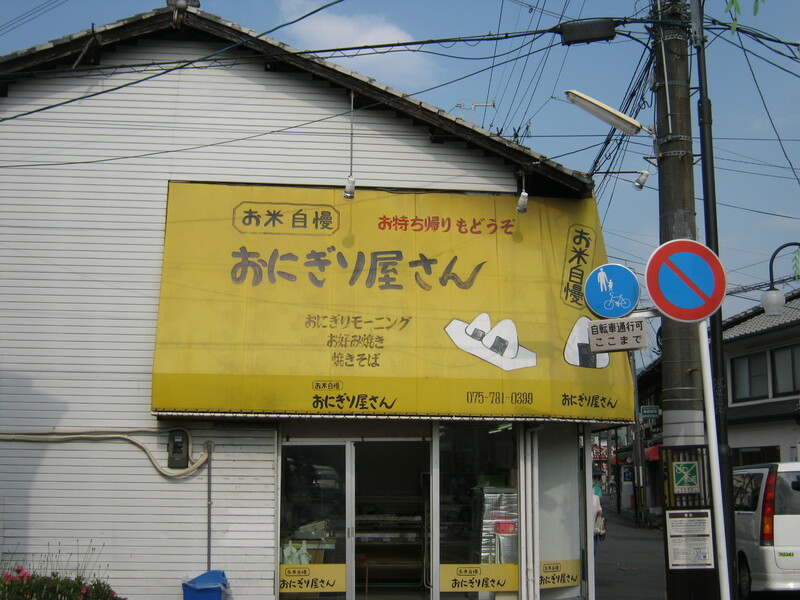 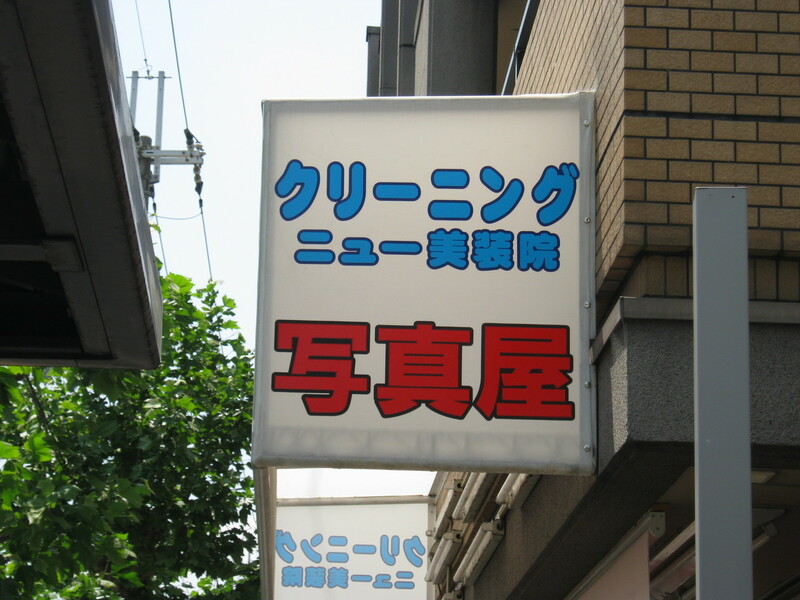 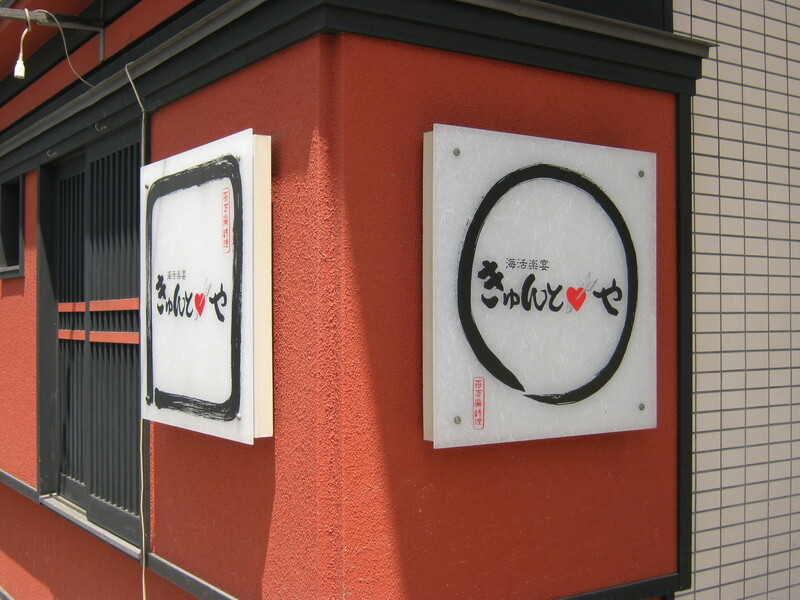 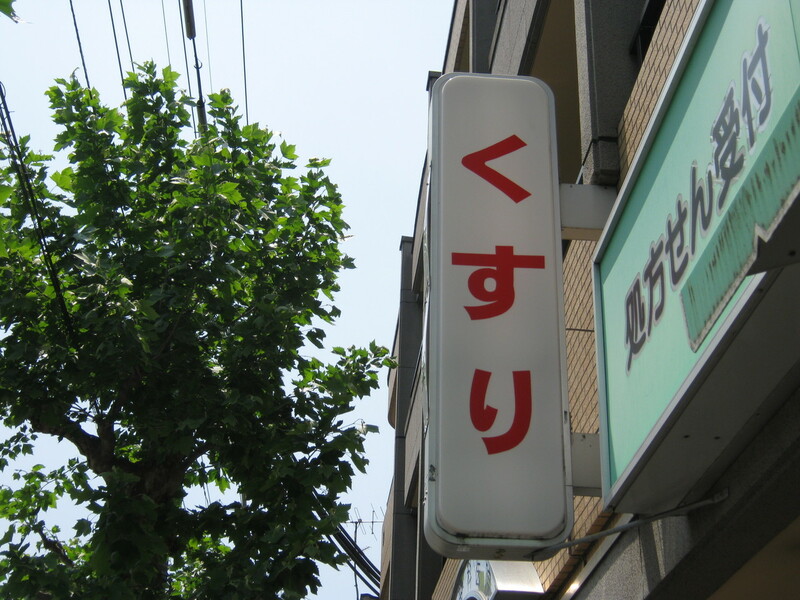 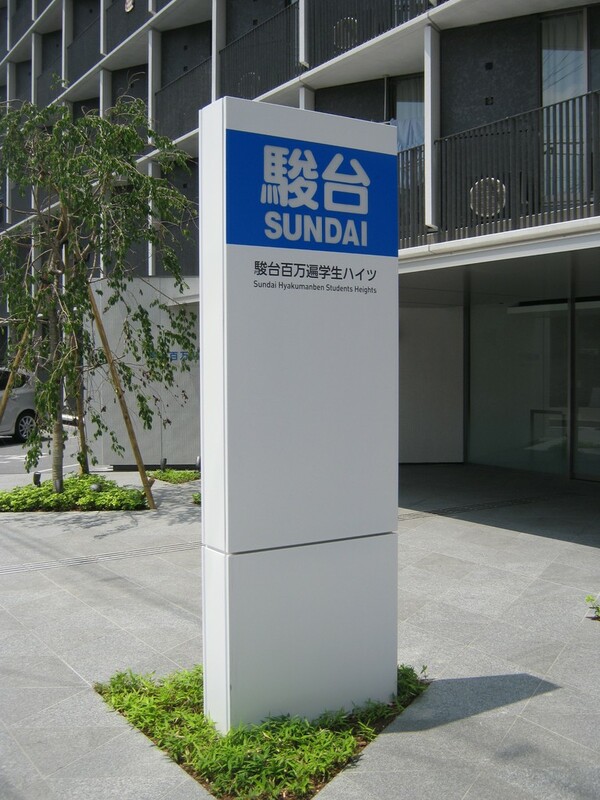 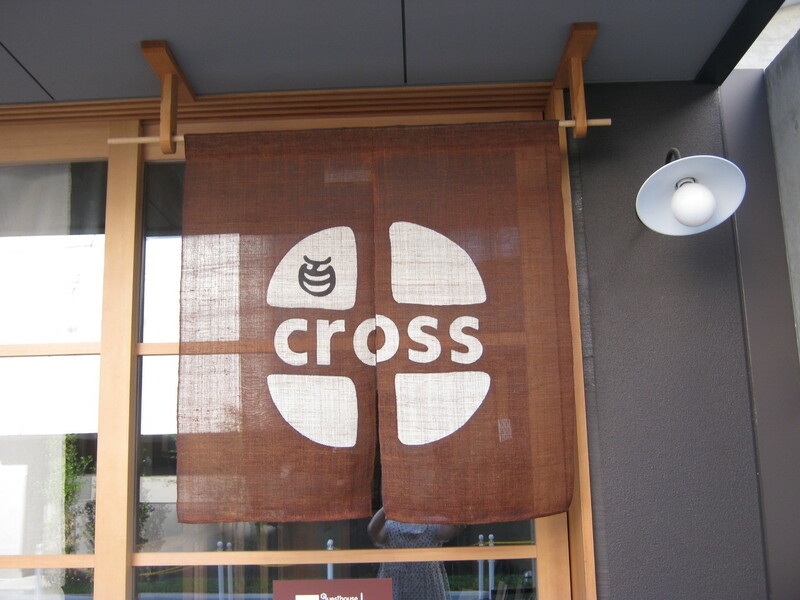 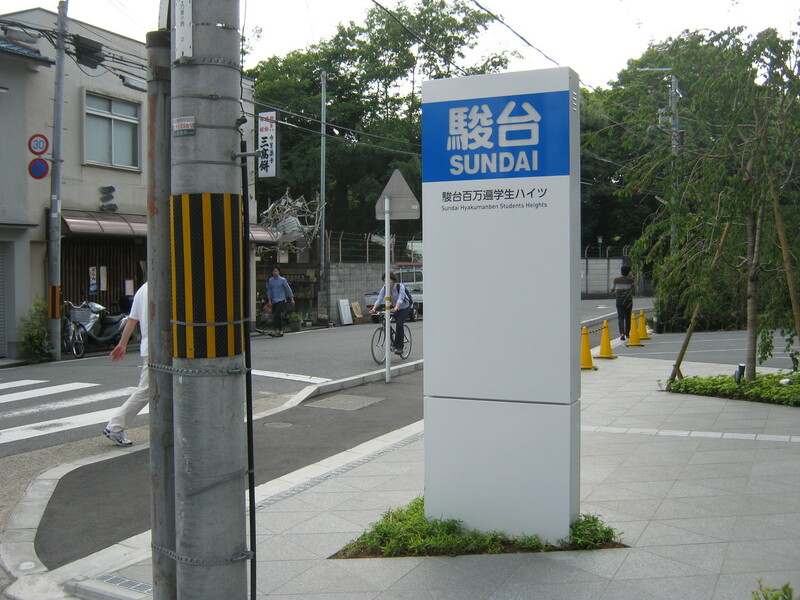 ⑩ you can see the SUNDAI sign over the cross road and turn right the crossroad. 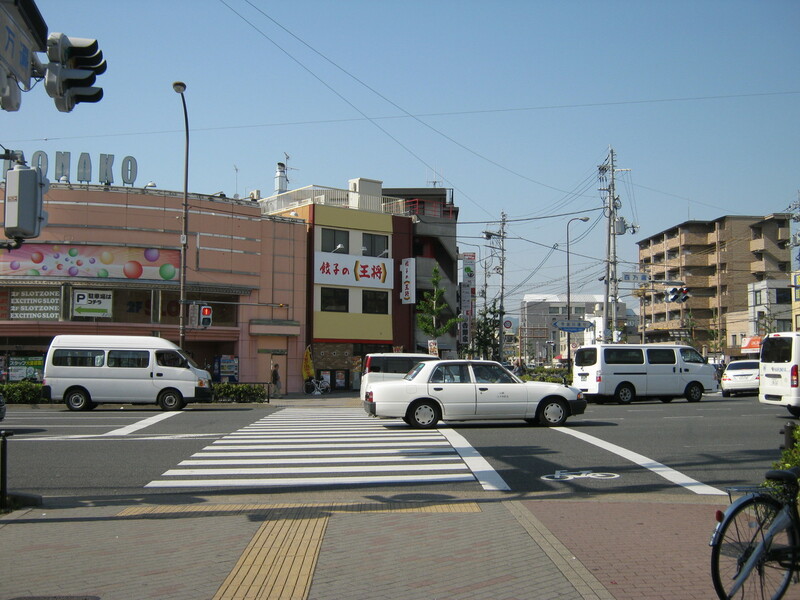 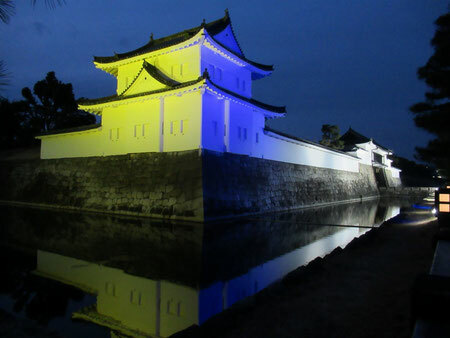 ⑪ the building is the third on the right. 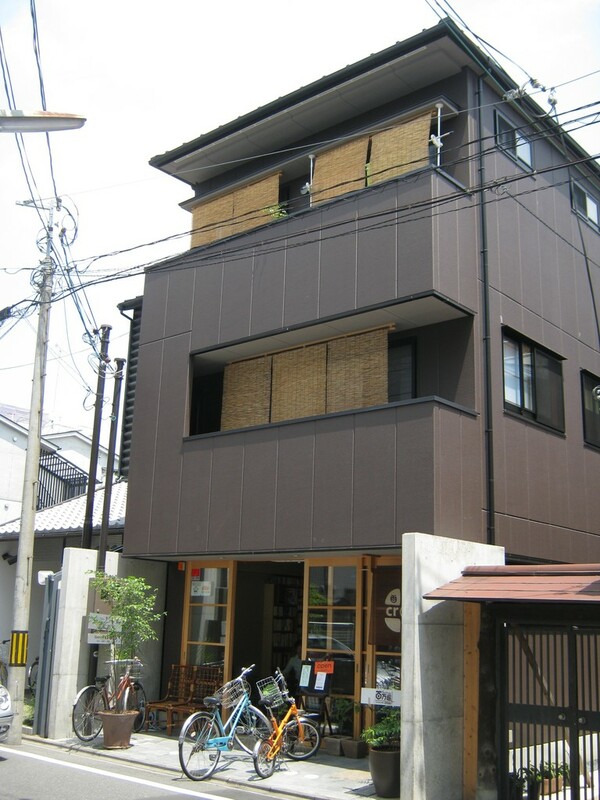 ⑫ first floor is Kirinya cafe-restaurant.